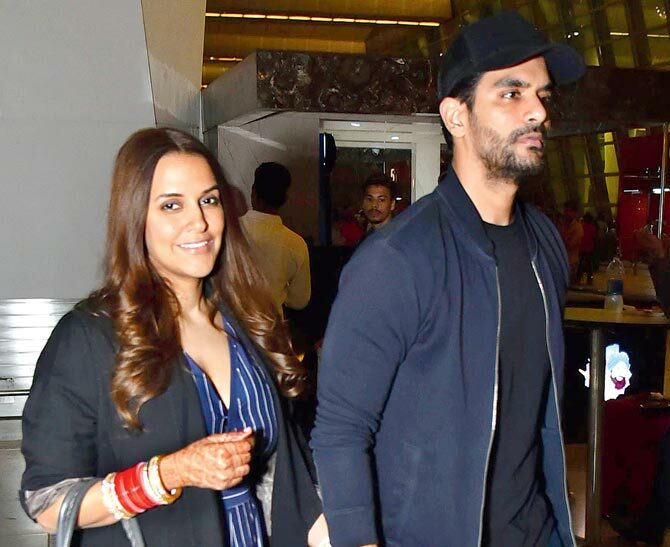 Neha Dhupia and Angad Bedi had their first baby at around 11 am at women’s hospital, khar. After the couple broke the news of the delivery of their first child-a baby girl the internet started steaming with congratulations messages from Bollywood celebs and their fans. 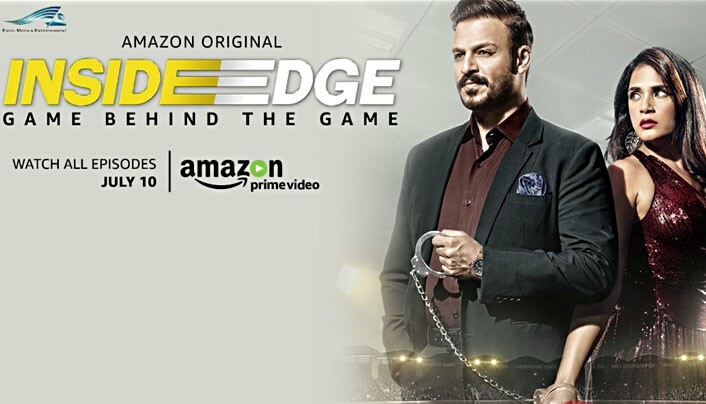 Kareen Kapoor set the trend of working instead of taking maternal leave and Neha took this trend further. she did everything during her pregnancy period, from attending events and fashion shows to shooting for her talk show No Filter Neha. According to her she is a workaholic and believes in ‘work thy saviour’. 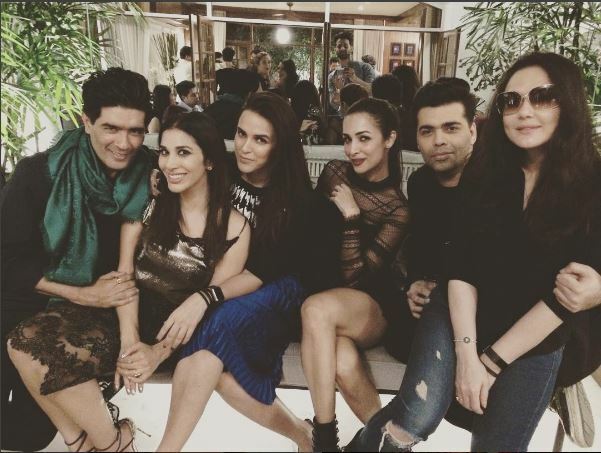 The couple organized a baby shower in October where almost everyone from Bollywood marked their presence. 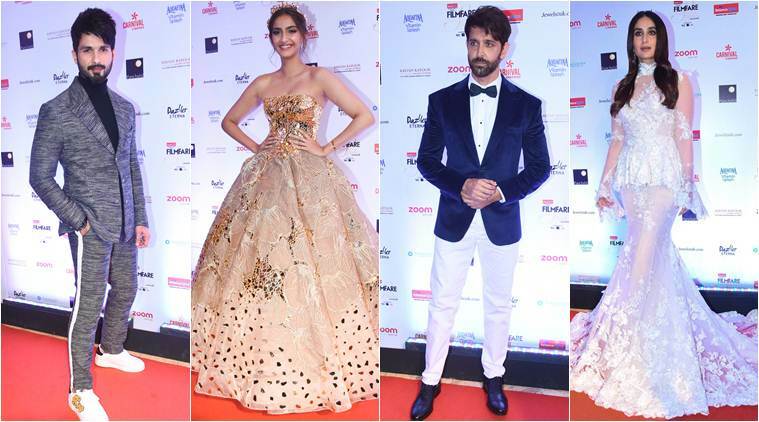 Complete winners list from Filmfare Glamour and Style Awards 2017! 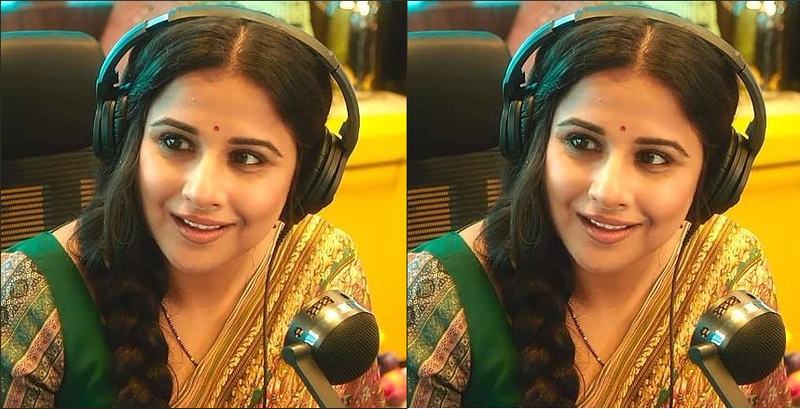 Vidya Balan starrer ‘Tumhari Sulu’ 6th day box office collection! 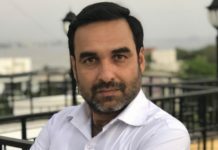 Release date of ‘Tumhari Sulu’ revealed!